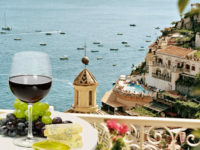 - Not included: tickets, dining, shopping and tip. 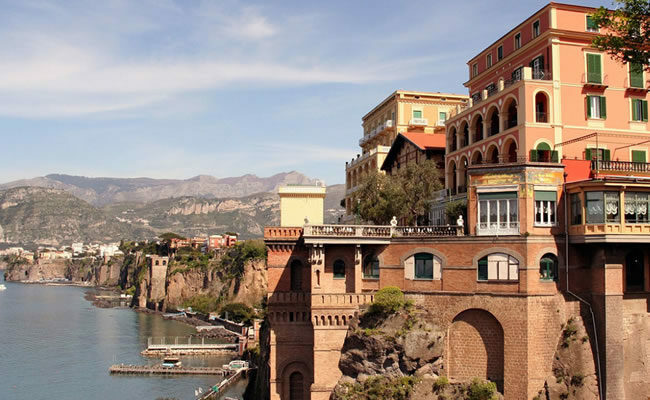 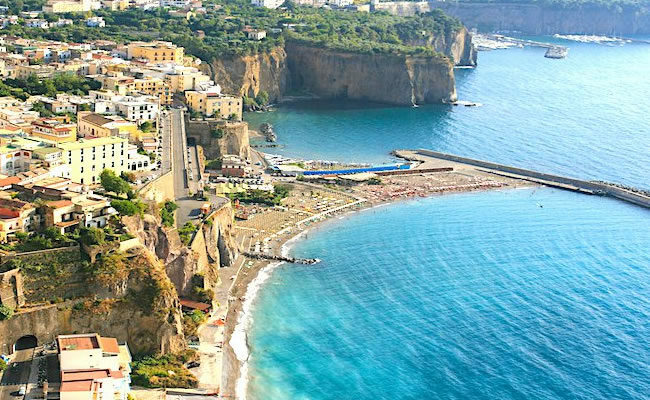 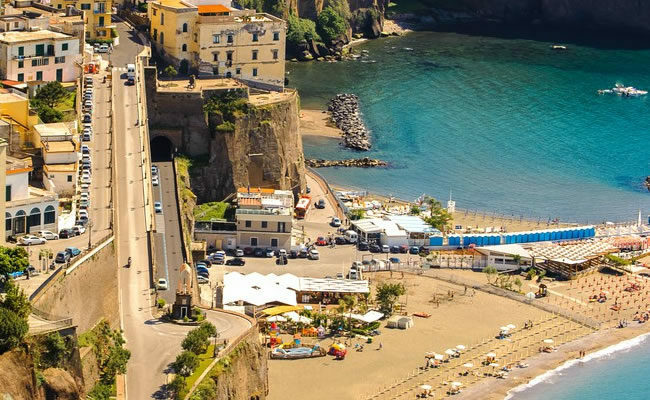 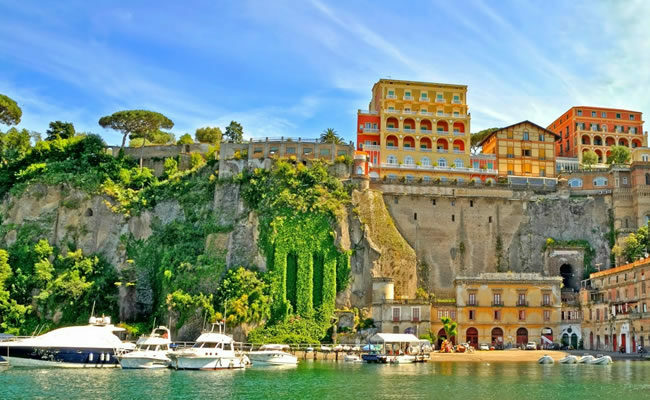 Sorrento (Neapolitan: Surriento) is a town and comune in Campania, southern Italy, with some 16,500 inhabitants. 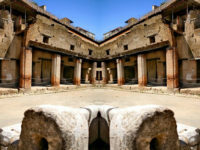 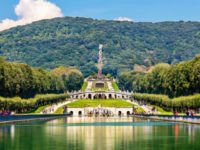 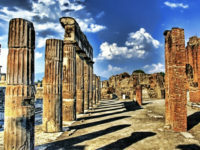 It is a popular tourist destination which can be reached easily from Naples and Pompeii. 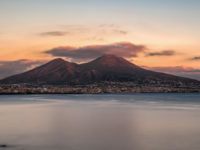 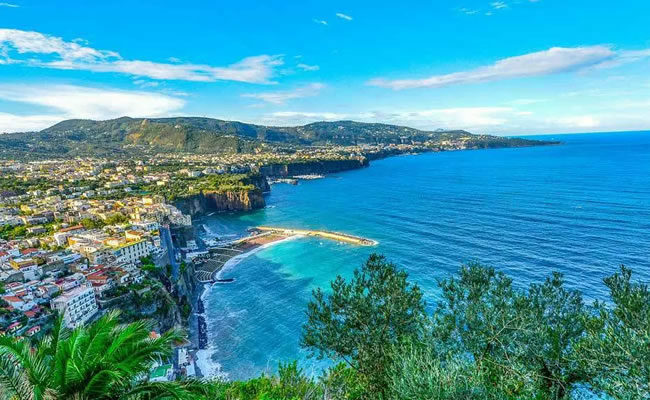 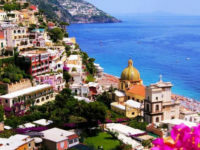 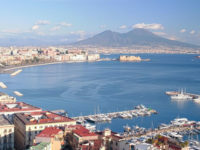 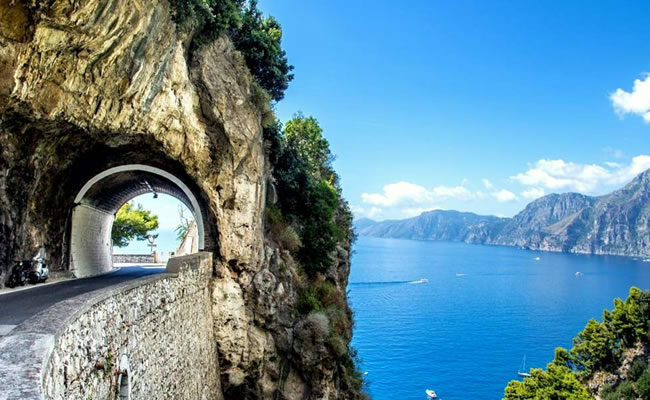 The town overlooks the Bay of Naples as the key place of the Sorrentine Peninsula, and many viewpoints allow sight of Naples itself, Vesuvius, and the Isle of Capri. 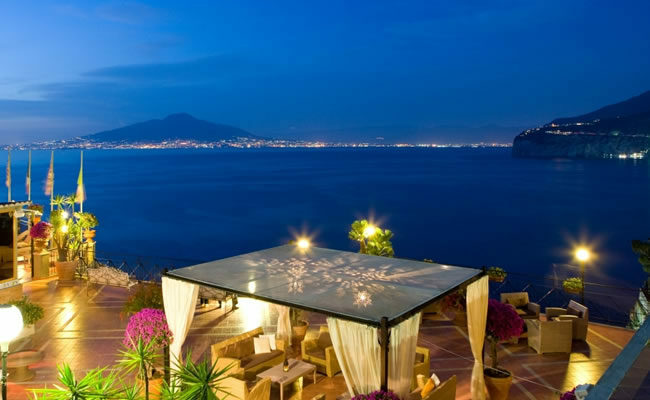 The luxury hotels have attracted notable people, including Enrico Caruso and Luciano Pavarotti.